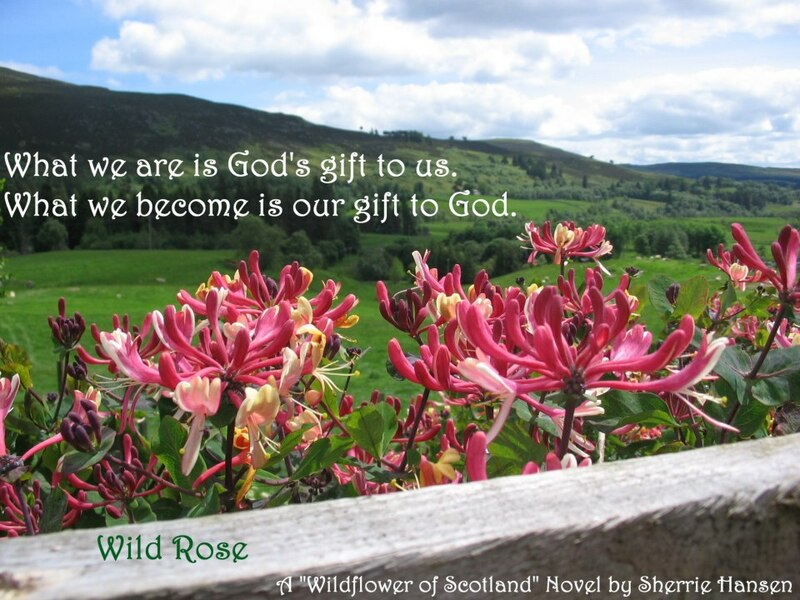 I’m pleased to unveil the cover of my upcoming release, Wild Rose, the first of my Wildflowers of Scotland novels. The tentative release date is late April, so please watch for future updates. 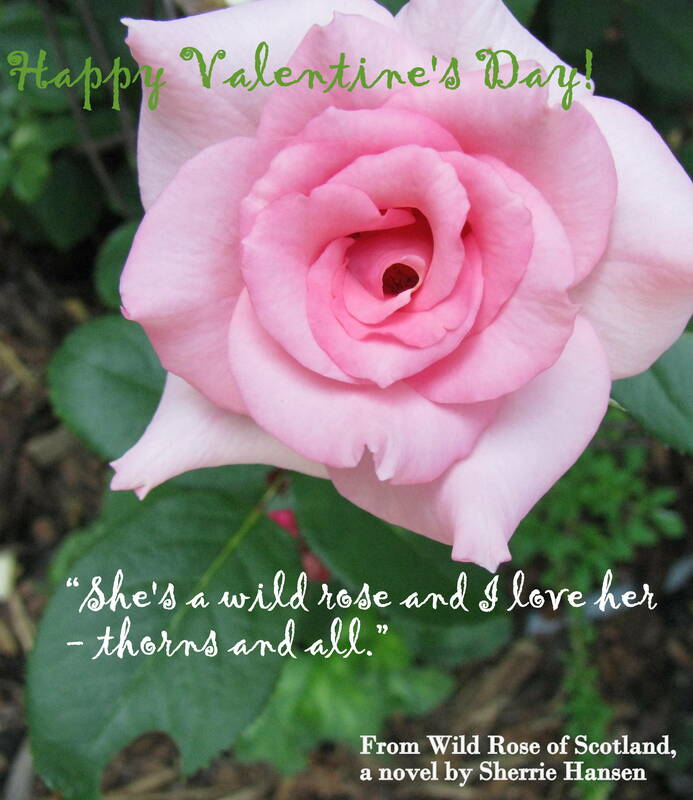 I’m also working on a novella – a prequel to Wild Rose, that I hope to release in early April, a teaser, to introduce you to Ian MacCraig. When Ian MacCraig tries to capture the thief who is stealing artifacts from his kirk in Loch Awe, Scotland, the last things he expects to find on his video is a woman engaging in a passionate romp under the flying buttresses. Rose Wilson is mortified to learn that Digby, the online friend she met for a harmless rendezvous, is a common criminal. Now that Ian, the constable, the board of Wilson Enterprises, and half the town have had a glimpse of Rose in all her naked glory, it seems even her family looks at her differently. 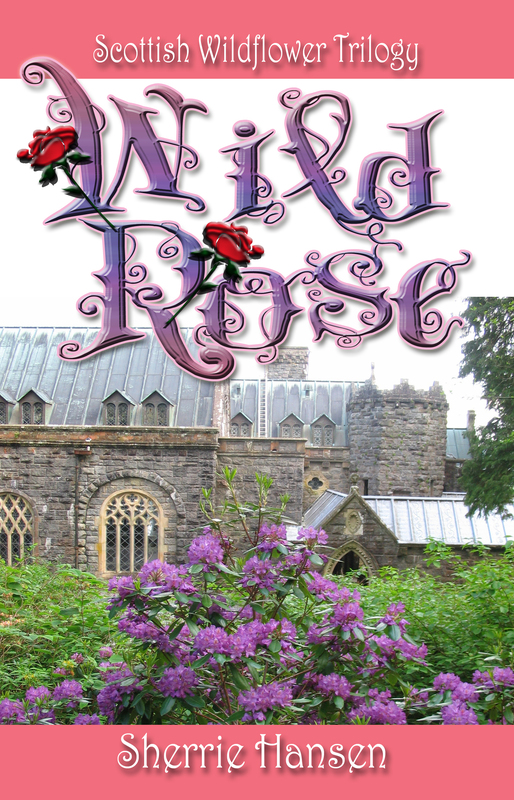 What remains to be seen is how far Ian will go to defend Rose’s honor and if the church ladies will forgive Rose now that they know who she really is… and if Rose can believe she’s worthy of someone as good and kind as Ian MacCraig.